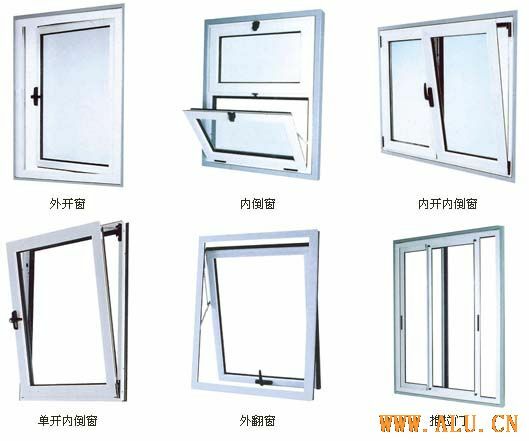 General sliding window sliding door ,casement windows are produced,and thermal break insulating windows curtainwall doors windows aluminiunm profiles is newly to comfirmed with. We believe that the success is rooted with fast response to the customers,qulity improving,skilled human resources and sophisicated product development! If you are intrested in our company please contact on us.